Creating a time management plan keeps you from wasting time. Having a plan makes every hour count, ensures that you get to work more quickly and helps distribute your time over all the tasks that you need to do each day, week, month and year. 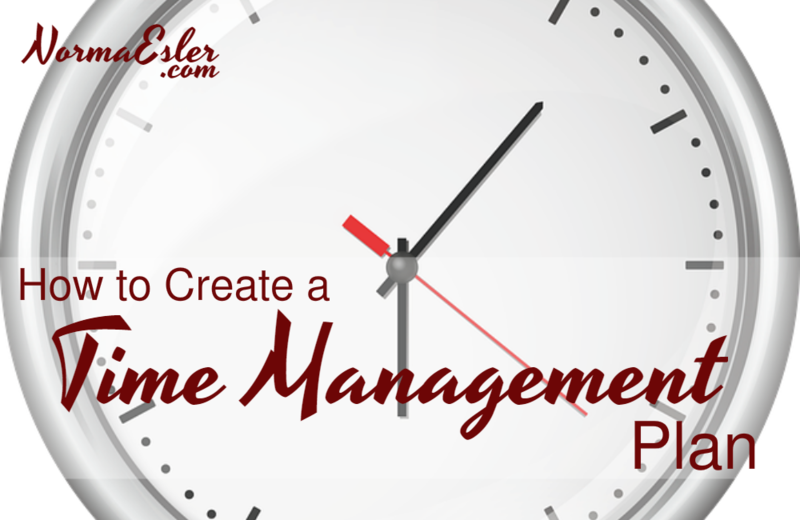 Creating a time management plan is an imperative if you want to be successful. My Inspired Year Weekly Planner is designed to make setting your priorities and planning happen in a systematic and easy to follow way. If you don’t have your copy yet, visit MyInspiredYear.com.